The Hilton Head is our 861 square foot, 2 bedroom 1.5 bath apartment- located in the center and north west border of the property, near the pool and grass area. 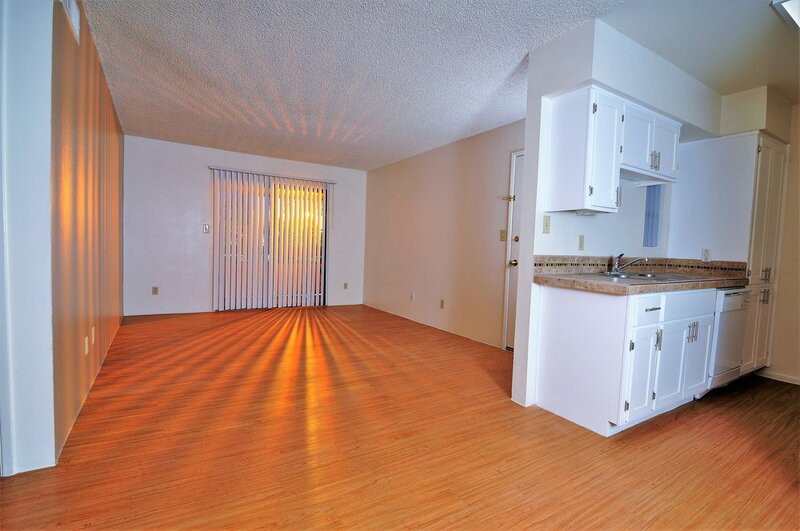 This 2 bedroom apartment offers a spacious floorplan for a lower price. In the 2 x 1.5 apartment, one shower is shared, but there are two toilets and vanities separated by doors.